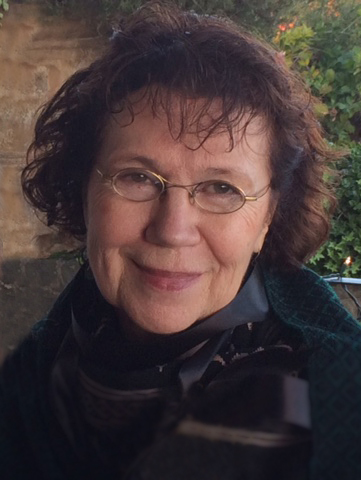 DaeJa Napier is the founding and guiding teacher of the Brahma-Vihara Foundation. She teaches Vipassana meditation with an emphasis on the cultivation of the four Brahma Viharas: loving kindness, compassion, appreciative joy and equanimity. She has been practicing and studying in various Buddhist traditions since 1974. Her root teacher is the late Zen Master Seung Sahn. Her practice continues to be enriched through intensive practice under the guidance of Asian and Western teachers including Sayadaw U Pandita, Pa Auk Sayadaw and her western mentor, Joseph Goldstein. DaeJa has dedicated her life to exploring the traditional pathways to awakening and their application in daily life. Her conveyance of the Buddhist teachings and related practices reflect the more than 40 years spent raising five children while maintaining a formal practice. DaeJa responds to dharma students with intuitive precision and insight, mirroring nuances of the awakening process that unfold naturally when practicing vipassana (insight meditation) and the brahma-viharas.